If you are looking for a flexible solution for your chimney the FS-RM system is the best system for you. 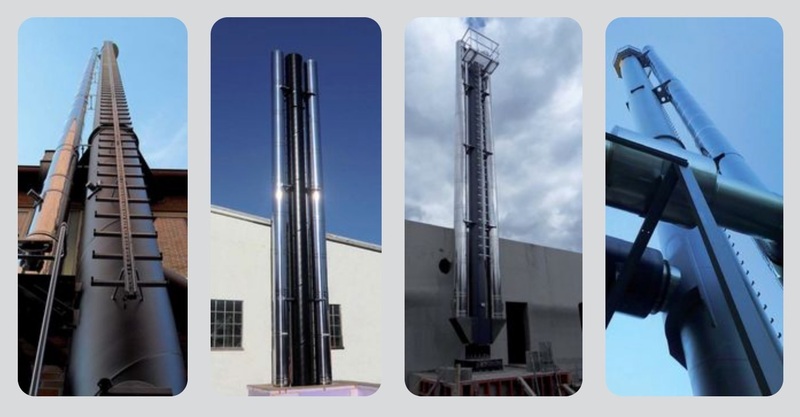 The combination of a steel (chimney) support mast and stainless steel chimney elements offers you the possibility to customize your chimney at any time as per your new requirements. Hence it is now possible to achieve heights of up to 30 meters with stainless steel elements.